I am starting a new section on Dance While You Cook called My Allergy Friendly Pantry. Here I will be compiling a list of my pantry items that are free of gluten, diary and corn. This might be helpful if you're just getting started with gluten-free and dairy-free living. Since corn has recently become a no-no for our son we're back to the intensity of reading the back of every single label we bring into our home. I remember how lost I felt in the grocery store when we first started on this journey. You can read more about that on my sparkling new page called Getting Started. These three allergens can be especially challenging because so many common products include gluten, dairy and corn in trace amounts as fillers. So today, I kick off this new section with my favorite butter alternative, Earth Balance Natural Buttery Spread. Has a mellow flavor. I surprise myself by saying this, but I've come to like the flavor better than real butter lately. Comes in a huge tub at select stores. This way, our family doesn't run out at the most inopportune times—like family french toast morning. Is easily used to grease pans for baking, or pots for cooking. Can be used 1:1 instead of real butter in a lot of recipes. 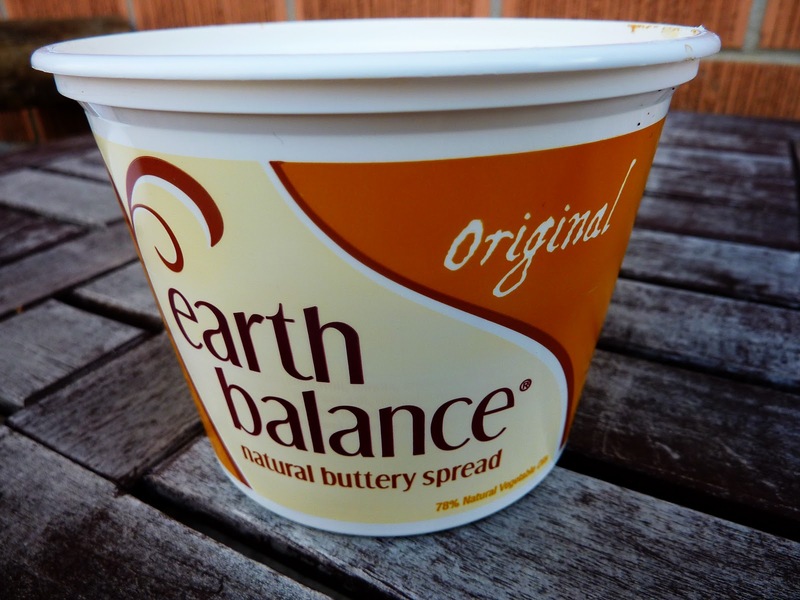 That said, this is our go-to butter alternative. We LOVE it around here! Let's dance to celebrate our love for feeling good even without real butter in our lives. I may have played this song before, but these images do an amazing job of transporting me exactly when I need it most. Who needs butter when you can feel like this!!!! Beautiful pictures—nice job RumShopRyan.